This guide will help you install SJ Twitter Slider step by step. Screen Name – Allow to input API key. Consume Secret – Allow to input Oauth token. Access Token – Allow to input Oauth Token Secret. Access Token Secret – Allow to input LinkedIn page ID. Count – Allow to choose total number of tweets to display. Display Avatar – Allow to Show/Hide avatar of user. Display Follow Button – Allow to Show/Hide follow button. Display Direction Button – Allow to Show/Hide direction button. Effect – Allow to select effect options (slide/fade). 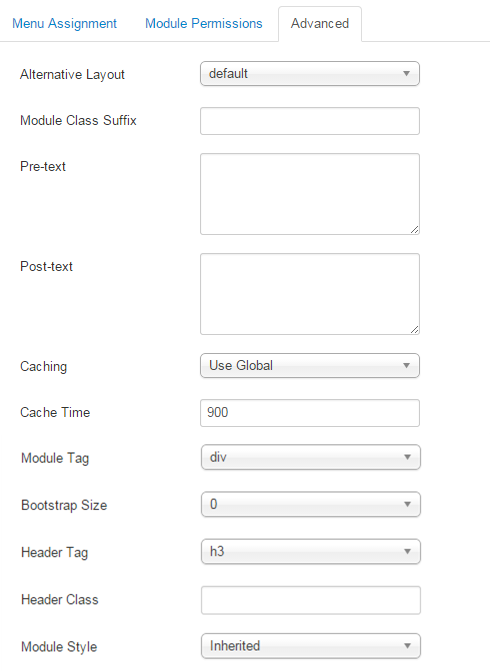 Module Class Suffix – A suffix to be applied to the CSS class of the module. This allows for individual module styling.